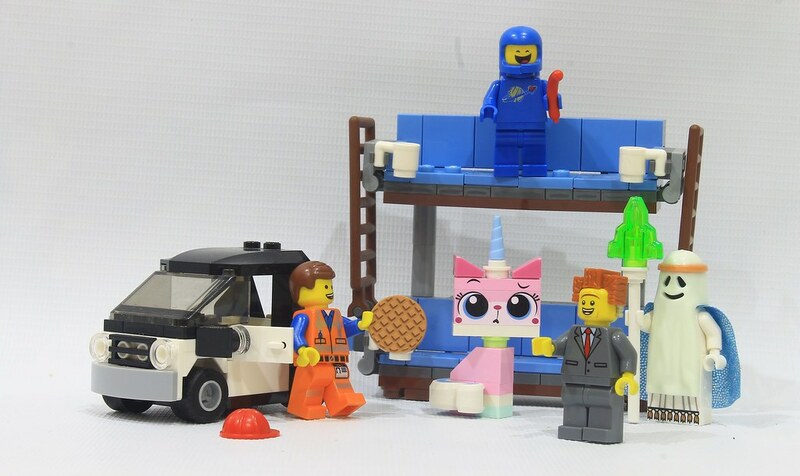 Hi, today is an old set, the lego movie. I wonder does anyone still remember? See, Emmet's car looks lonely now. The printing in Benny's suit is so realistic that its faded since 1980s! 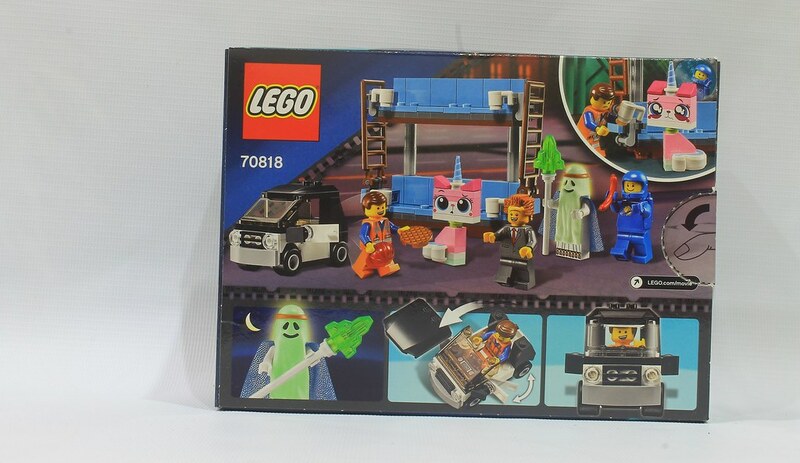 The center smiling ghost is from old sets, I guess the glowing power fades through the ages? And the end of this set. 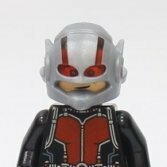 Small set but worth for money as you get 5 characters. Thats something. Thanks for viewing! I've got this set by my TV at all times. It's a fun little thing. I totally somehow missed that it has a little car? Did I just stop building when I got to that part? I don't remember. I probably skipped it because it's kind of not needed at all. 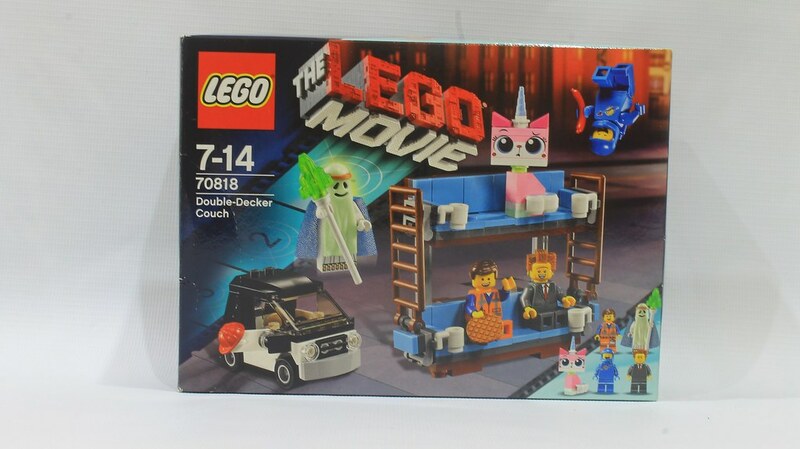 The set is good with just the double decker couch and the cool minifigures. Cheapest set to get Benny I think! 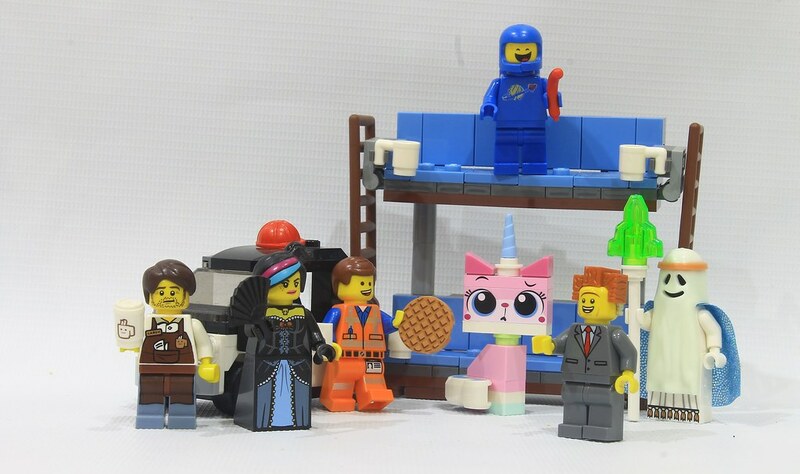 This was one of my favorite sets of the whole LEGO movie series. I bought two of them just to expand the couch. Now it works as a display of some of my minifigures. Nice review @kaelthas, though I think you could talk a little more/more opinions.